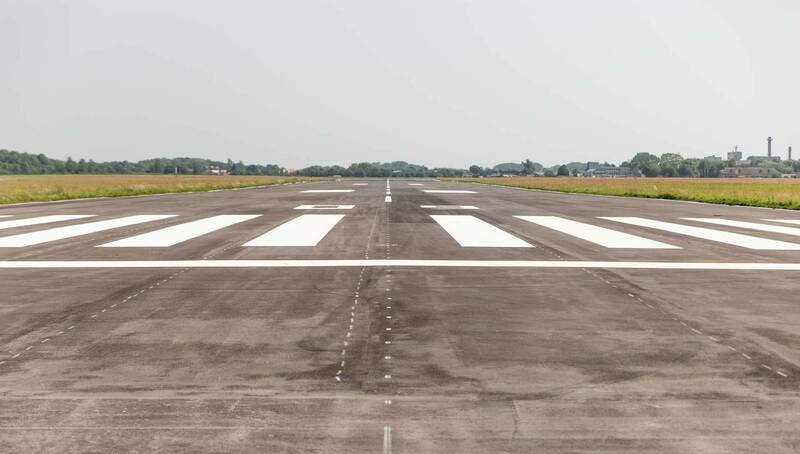 For practical training, BAA Training has two aerodromes based in Lithuania, and an additional base in the south – Lleida-Alguaire International Airport, Spain. 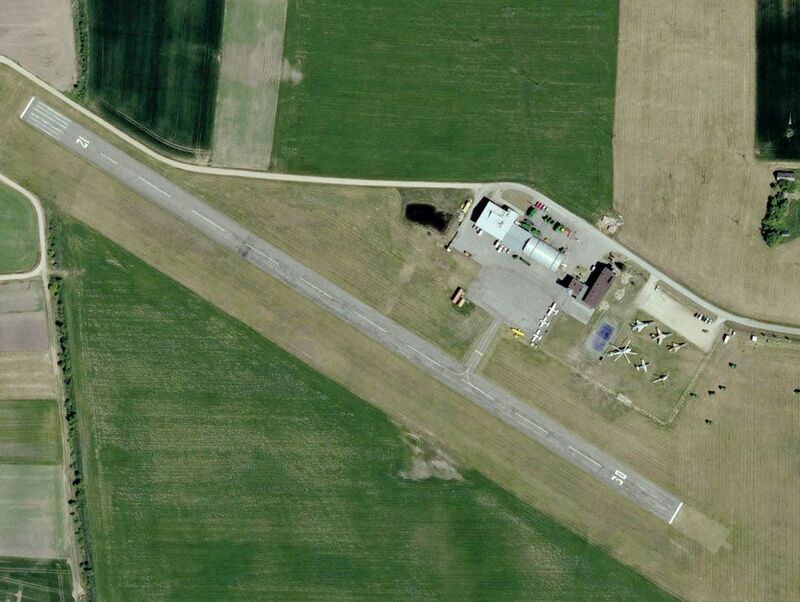 The aerodrome is located at Veiverių st. 132 in Kaunas (only 92km from the capital – Vilnius). 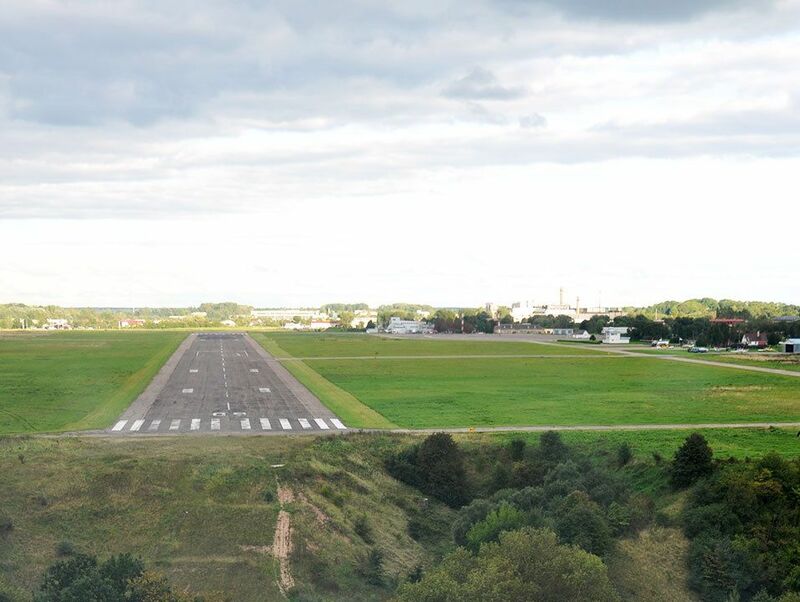 The aerodrome is located in Stanioniai (Panevezys district, 12 km from the city centre). BAA Training is set to run yearly flight operations starting from the 1st of October, 2018. 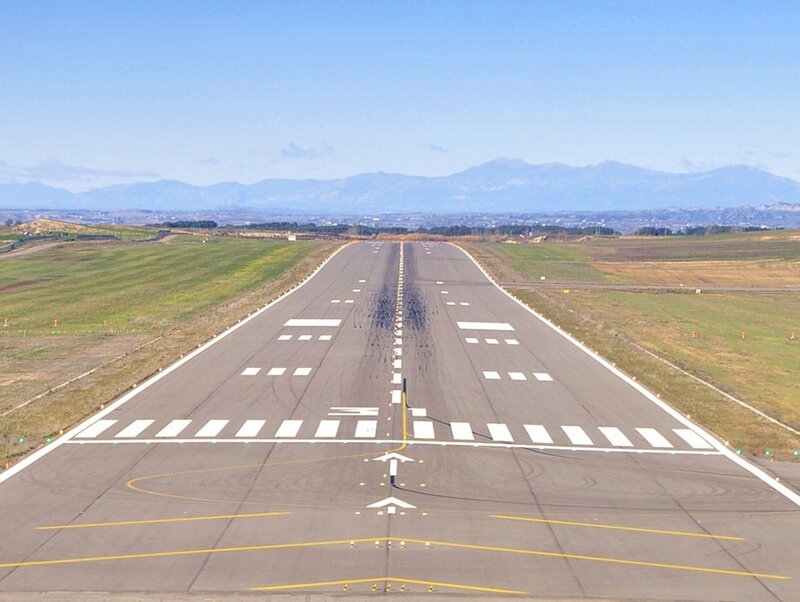 Lleida-Alguaire International Airport is located in Alguaire, Spain, 150 km away from Barcelona‘s centre.